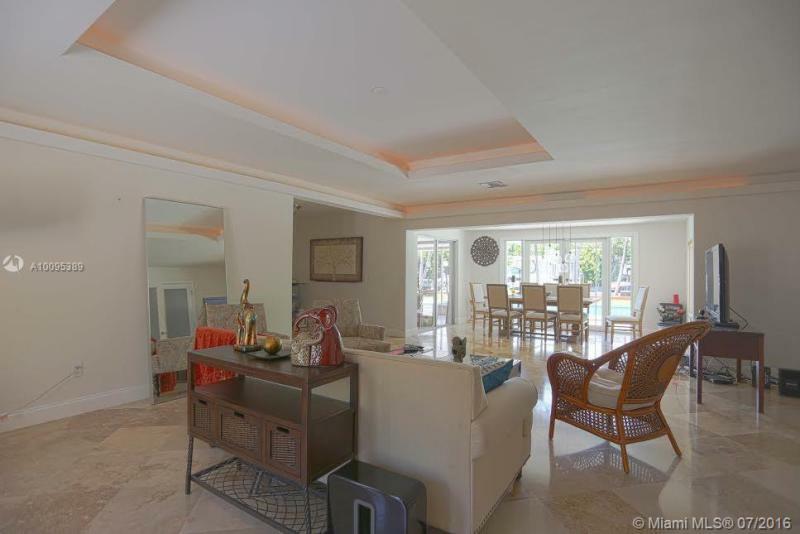 Rarely available waterfront Delano model on corner lot in the highly desired new neighborhood of Monterra. Must see home with too many upgrades to list. Hurricane impact windows throughout. 24Hr gated community with clubhouse/Gym/Pool/tennis/toddler Water Park and on and on. A rated schools (Embassy Creek Elementary). Totally remodeled in 2015 - this is a NEW HOUSE - with impact glass windows and doors. A 4/4 and a large laundry that can be used as maids quarters will suite a large family. Location,location, location - 5 minutes from Aventura and 1 minute from I-95, in a very quiet cul-de-sac. 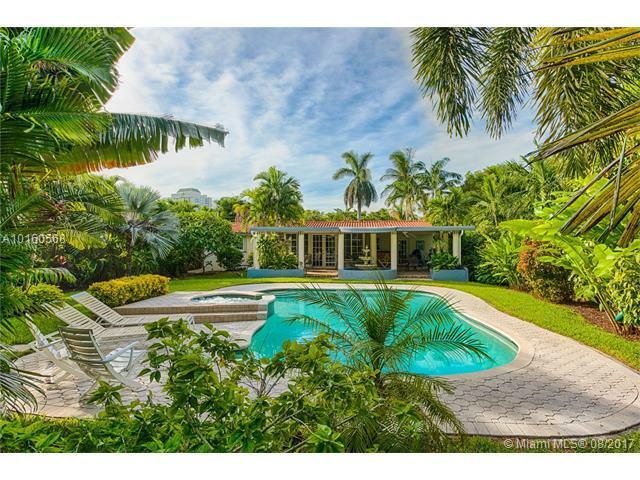 Tropical urban oasis, 3-bedroom pool home in excellent condition on a large waterfront lot in the center of the Shorecrest neighborhood in Miami?? ?s super-hot Upper Eastside/MiMo district. Open and airy floorplan, all impact windows, lots of natural light, granite/wood/stainless steel eat-in kitchen. French doors lead you through the covered patio and fountain to luxurious pool area and lush backyard. 76 feet of protected water w/no fixed bridges and only seconds from Biscayne Bay is a boater?? ?s dream. 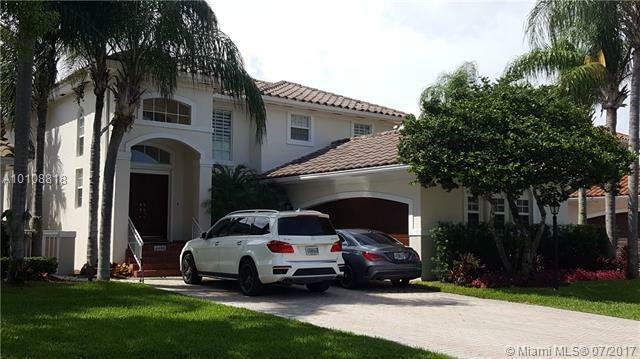 BEAUTIFUL ONE-STORY HOME IN PRESTIGIOUS GATED HARBOR ISLANDS COMMUNITY. HIGHLIGHTS INCLUDE 3 BEDROOMS, 2.5 BATHS, LIVING ROOM, FAMILY ROOM AND FORMAL DINING AREA. SPACIOUS KITCHEN WITH BREAKFAST AREA, LARGE PRIVATE MASTER SUITE WITH DUAL WALK-INCLOSETS AND EXQUISITE MASTER BATH. EXCEPTIONAL OFFERING BOASTING COMFORT AND LUXURY. AMENITIES INCLUDE PRIVATE POOL, TWO-CAR GARAGE, FITNESS CENTER, SPA, MARINA AND MORE. BEACHES AND WORLD-CLASS SHOPPING ARE JUST SHORT DRIVE AWAY.